Buy 9 Pound Hammer seeds online with Seedsbay. Here you will find detailed information	on the 9 Pound Hammer cannabis seeds, from specifications and reviews to flavors and effects. We have listed	every seedshop where you can buy 9 Pound Hammer seeds along their offers. Compare prices on 9 Pound Hammer seeds	and get the best deal for yourself! Read the 9 Pound Hammer seed specifications in the table below. The values may vary between the	different seedbanks where you can buy 9 Pound Hammer seeds. 9 Pound Hammer is an mainly indica strain with a THC level of 20.5 percent. The CBD level of this strain is low. 9 Pound Hammer is related to Gooberry, Hell's OG and Jack the Ripper with a variety of 20% sativa and 80% sativa. Growing 9 Pound Hammer will result in a average height marijuana plant with a fine return in harvest. 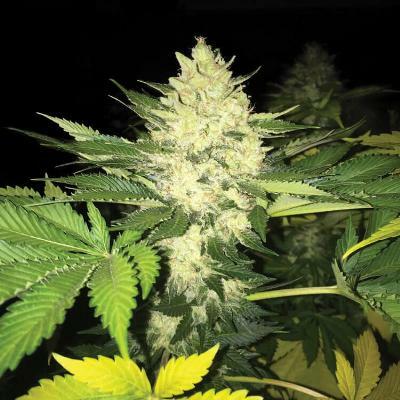 It is not hard to grow these 9 Pound Hammer seeds, you keep an eye on this plant will it grows, It takes just 55 days of flowering before the crops are ready. The 9 Pound Hammer has Sweet, Berry, Grape, Citrus and Earthy flavors while the effects of 9 pound hammer are reported as euphoric, uplifted, sleepy, happy and relaxed.9 Pound Hammer seeds are available to buy in 27 seedshops online, compare the offers and find the best deal before you order your 9 Pound Hammer seeds. 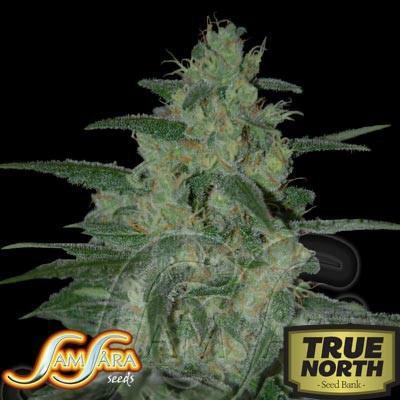 We have listed all seedshops where you can buy 9 Pound Hammer cannabis seeds. Compare prices and offers before you buy 9 Pound Hammer seeds and get yourself the best deal available. 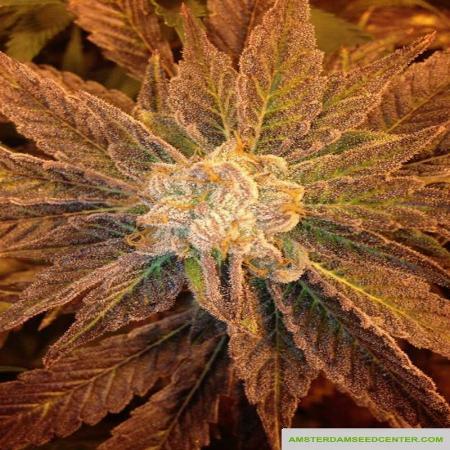 Read what other people has to say about 9 Pound Hammer seeds. 9 Pound Hammer was my first strain. It is the reason I was able to walk up stairs without stopping at each step from pain, in almost 20 years. Considering I'm in my very early thirties, that's saying something. If this is a "gateway" to anything, it's to a normal life, without pain ? TGA all Day Hands Down Love This Indica With A nice .22% cbd percent you know its sure gots to have a nice % of THC-V(pain reliever).Its got a Wonderful Relaxing Body High with a great euphoric rush throughout the body.Perfect strain to enjoy the rest of the night,Nice Berry,Fruity Flavor and Aroma. I Would Recommend For Pain,Sleep,and Stress..Most definitely another new favorite from Subcool420@TGA Genetics.5/5 Have A Dank Day. 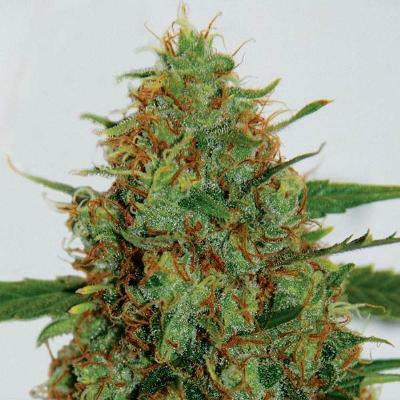 Read all reviews on 9 Pound Hammer seeds, or write your own! These seeds are related and similar to the 9 Pound Hammer seeds.